An easy-to-follow, step-by-step ebook guide on how to increase conversion on your marketing site. Learn how to set up Prompts, start capturing leads, and automating messages to your leads to encourage them to become customers. 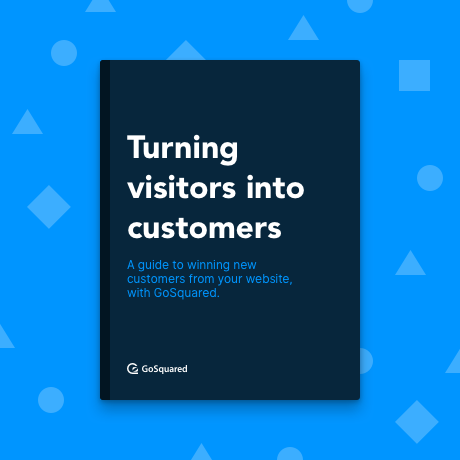 A no-nonsense ebook guide to increasing conversion on your website, using GoSquared.